Easy Marketing for Real Estate Pros! is designed specifically for commercial real estate professionals and firms. 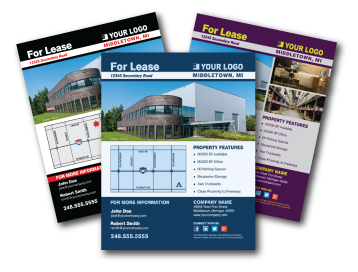 Now you have a fast, easy way to get professional commercial real estate marketing services and materials so you can focus on real estate and generating more business. 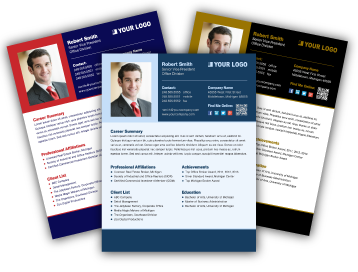 All while reducing internal workload and overhead costs for real estate marketing. I understand the commercial real estate industry and know that you need real estate marketing results that are easy, affordable and fast, freeing up your time focus on what you do best!